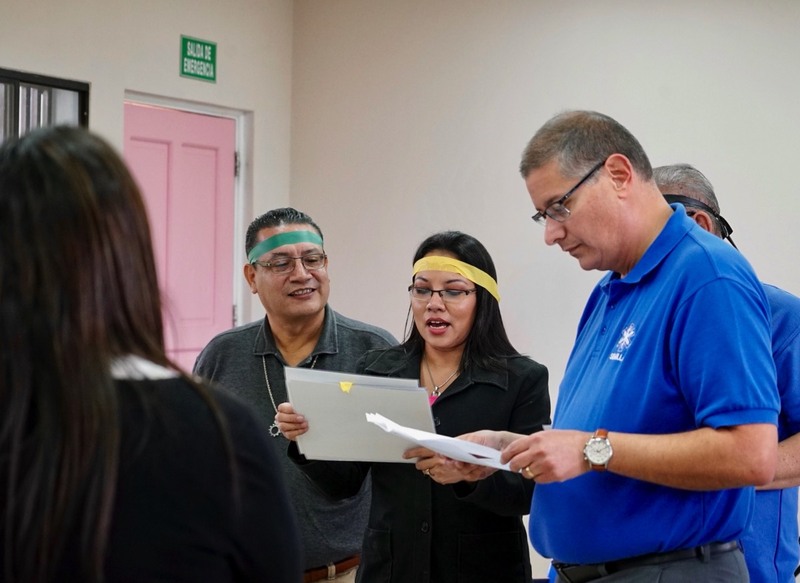 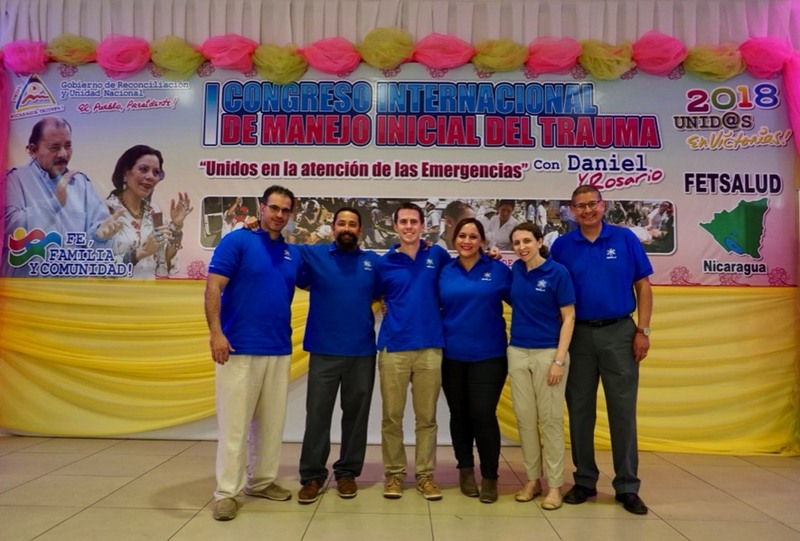 Project SEMILLA faculty delivered all educational content at what the Nicaraguan Ministry of Health (MINSA) billed as the First International Congress on the Initial Management of Trauma. 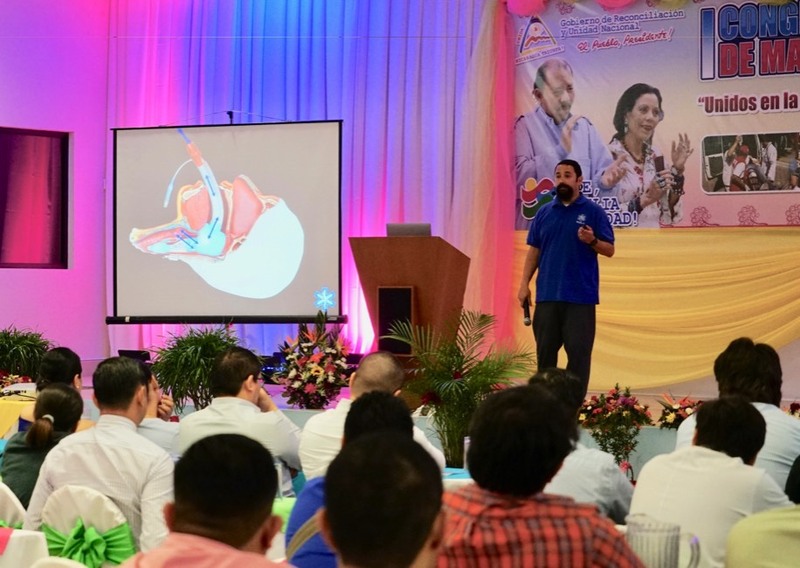 One hundred and sixty physicians from across the country participated in this Project SEMILLA Trauma Congress that included a full day of lectures and specialized skill stations. 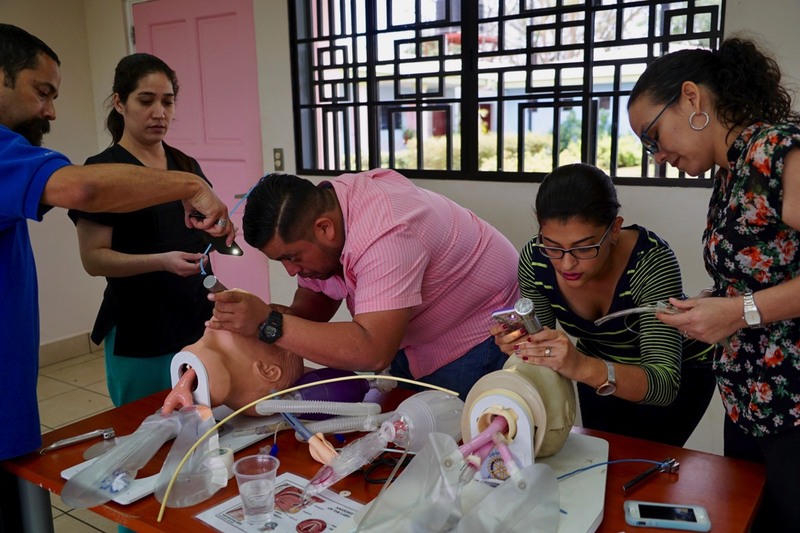 Khaled Basiouny, MD and Breena Taira, MD demonstrating the proper placement of a chest tube. 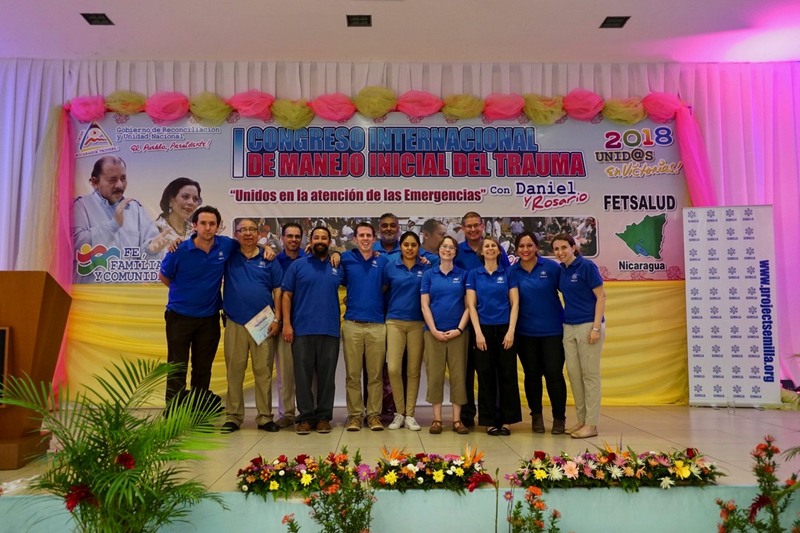 SEMILLA faculty at the end of a long day of instruction. 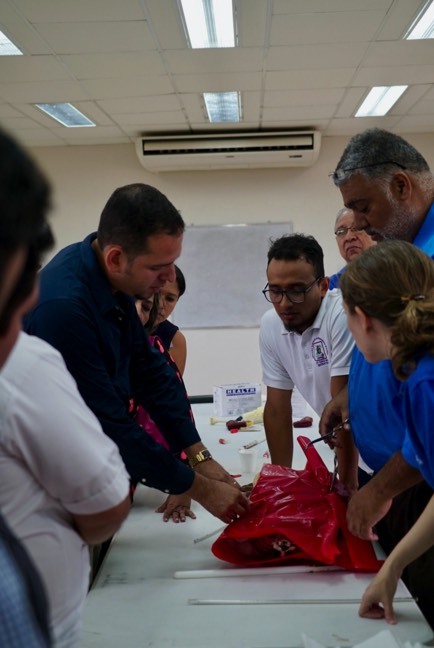 UCLA School of Nursing Assistant Professor Aristides Orue leads the small skill station on triage of mass casualties. 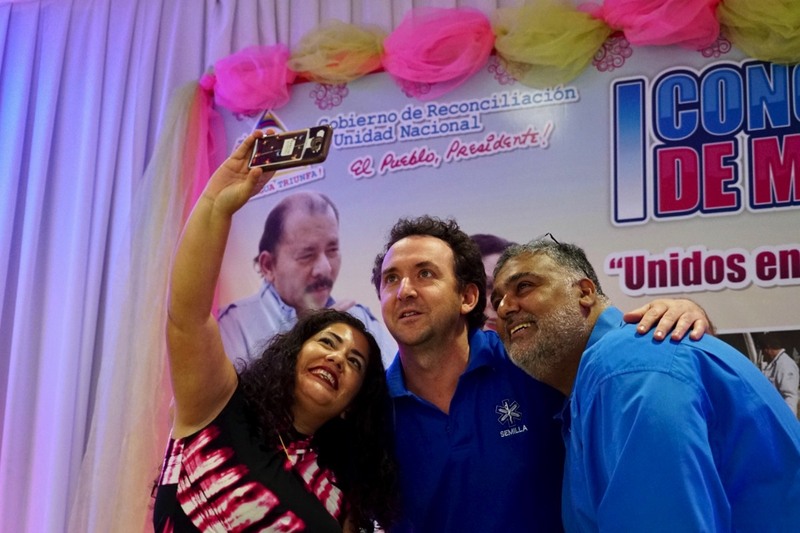 SEMILLA Instructors Andrew Stephens and Khaled Basiouny taking a selfie with Nicaraguan President Daniel Ortega and a Trauma Congress participant. 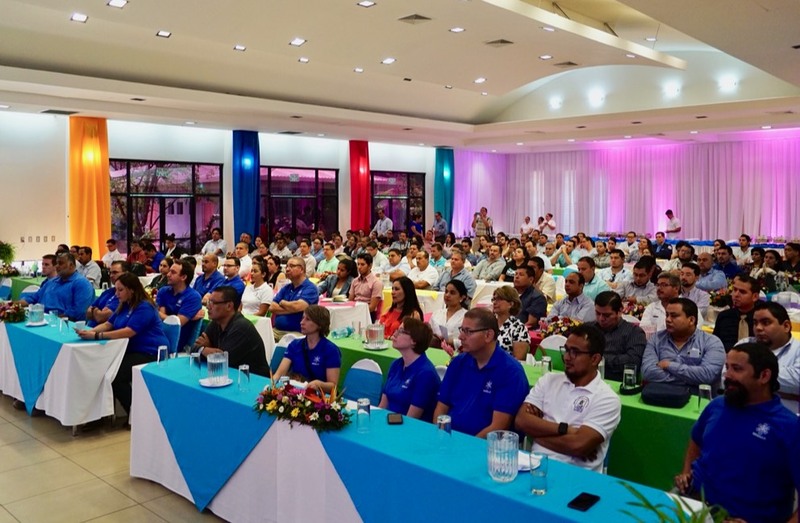 The Nicaraguan press showcasing Project SEMILLA skill stations on the evening news. 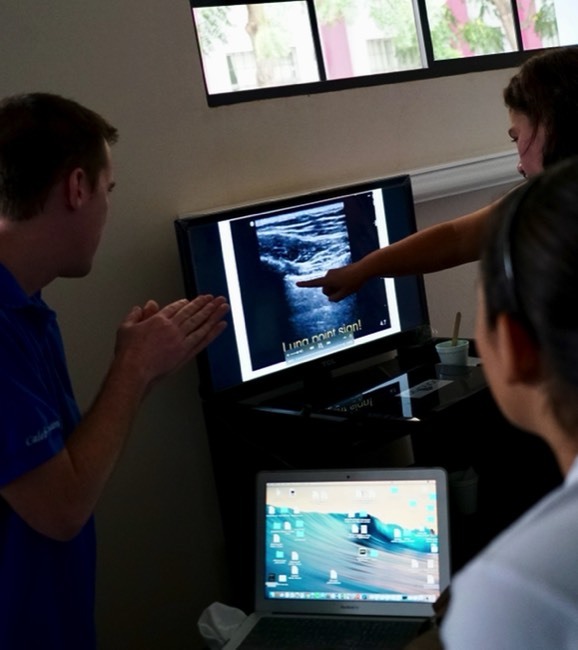 Identifing a pneumothorax on ultrasound with Caleb Canders, Assistant Professor UCLA School of Medicine. 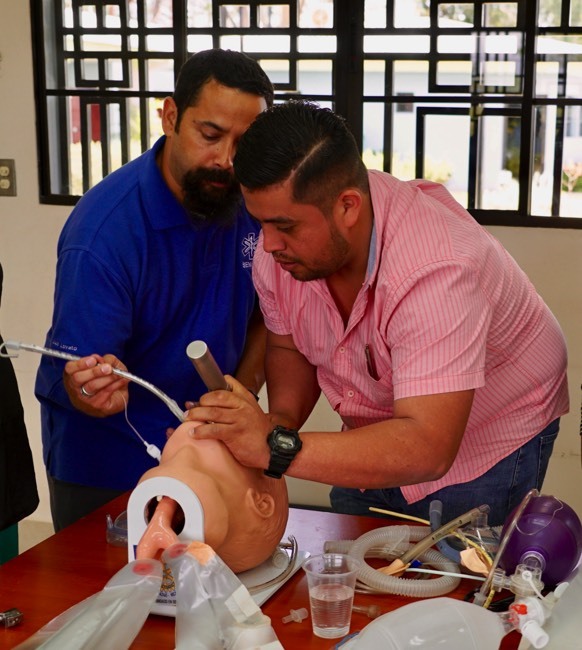 Advanced airway skills station led by Professor Luis Lovato of the UCLA School of Medicine. 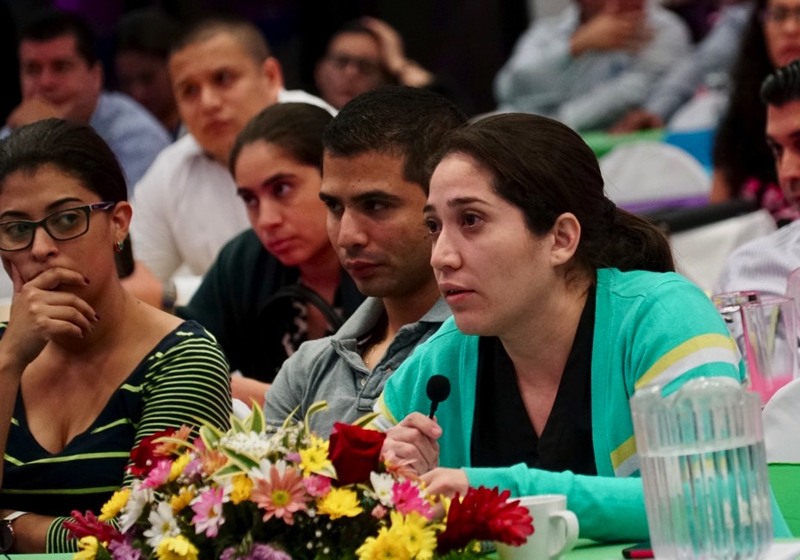 Fielding questions from Nicaraguan physicians. 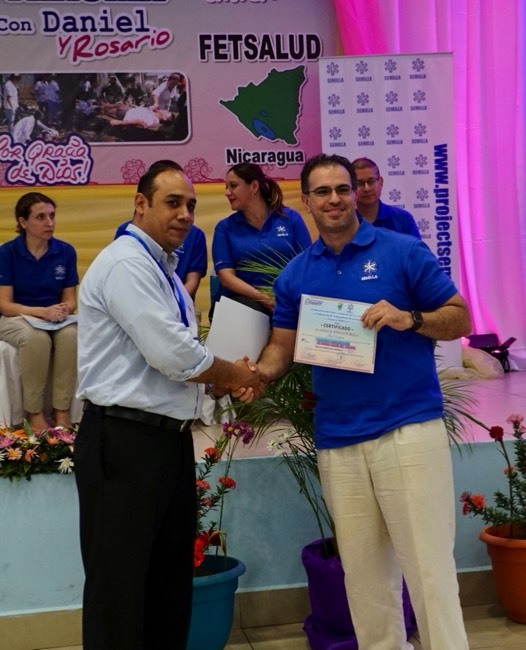 Dr. Carlos Vasquez presents Assistant Professor Amir Rouhani a Certificate of Appreciation from the Nicaraguan Ministry of Health. 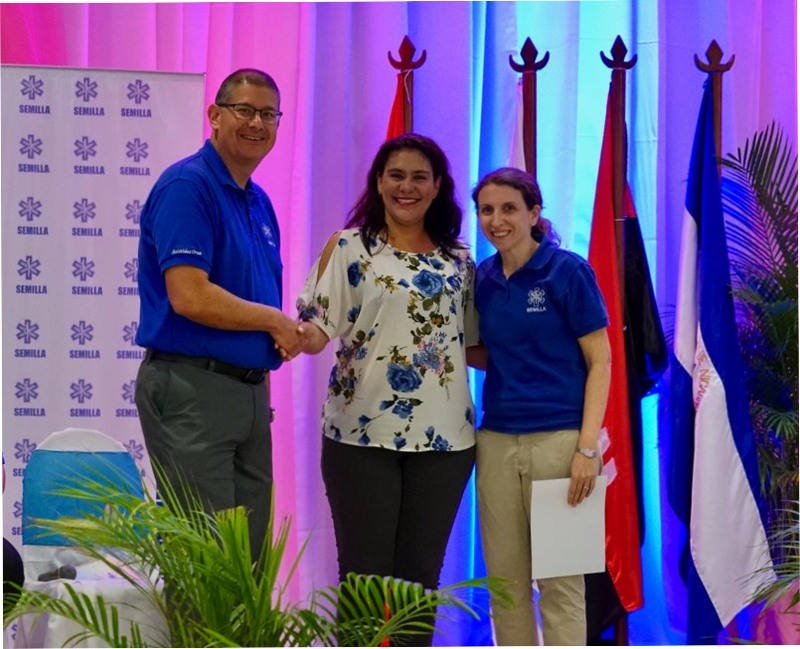 Aristides Orue, NP and Breena Taira, MD of Project SEMILLA present Magaly Ramirez, MD a scholarship to attend the International Conference on Emergency Medicine (ICEM) in Mexico City, 2018.